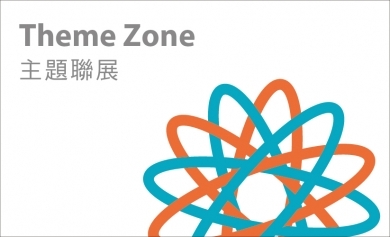 “Theme Zone” connects the different themes produced by the international and domestic designers, it explains how to become the mediators of people and people, people and life, people and the space. To make people comprehend how designers carefully observe the life and environment via different characters. You can understand the theme more thoroughly during the interactions with designers, and will be touched by the unique philosophy and creativities from the designers.